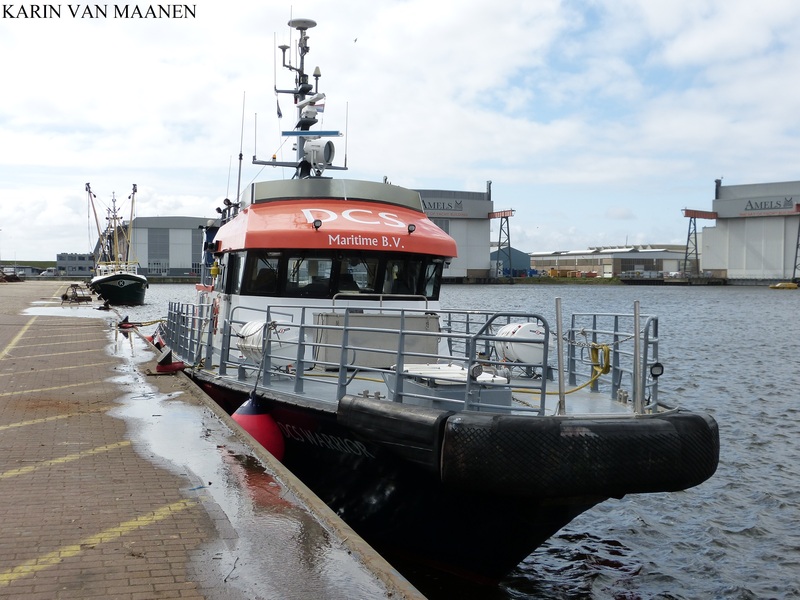 Netherlands-flagged, homeport Vlissingen, Netherlands, MMSI 244060365 and call sign PDEC. 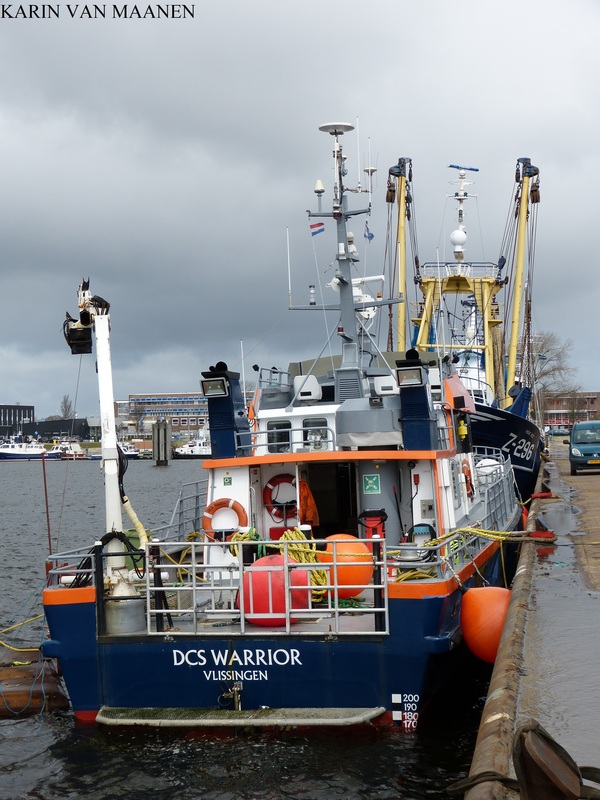 Owned and managed by Delta Coastal Services/DCS Maritime B.V., Middelburg, Netherlands. Used for tender services, dredging and windmills support.